On Sep. 24, 2018 an F-35C attached to VFA-125 was forced to divert to Fresno Yosemite International Airport after an indicator lighted up in the cockpit. The pilot had tried to troubleshoot the issue in flight and decided to land at Fresno as he was too far to return to Naval Air Station (NAS) Lemoore. He explained that the pilot executed the NATOPS procedure and deduced he was far enough away from Lemoore to call in a landing at Fresno. 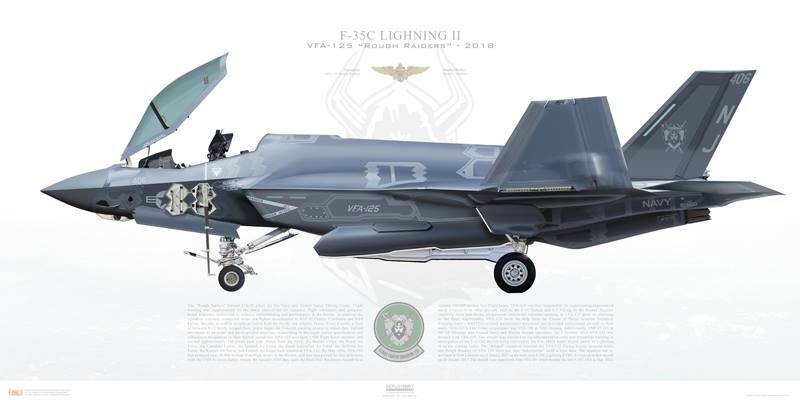 NAS Lemoore is home to Strike Fighter Squadron 125, a replacement squadron, as well as VFA-147, which will be Navy’s first operational F-35C squadron. Noteworthy as we have previously reported, an F-35C assigned to VFA-125 ingested debris from an aerial refueling basket while receiving fuel from an F/A-18F Super Hornet from VFA-103 on Aug. 22. The pilot recovered the aircraft back aboard USS Abraham Lincoln (CVN-72). Naval Air Forces Atlantic spokesman Cmdr. 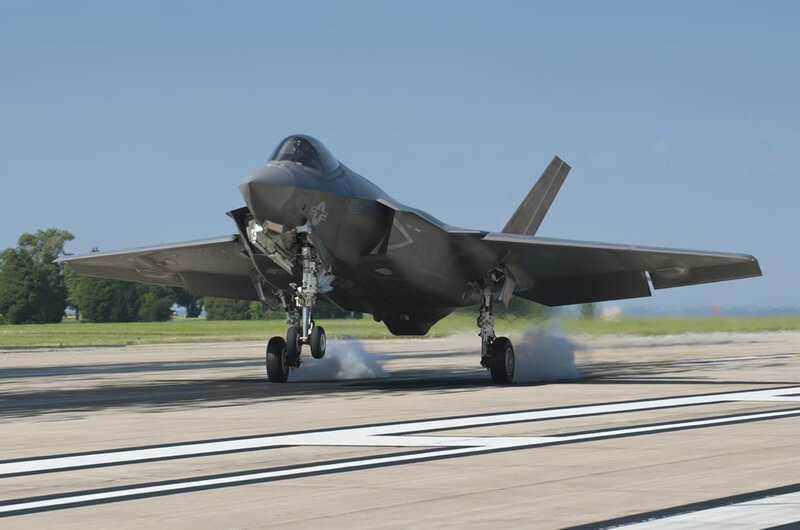 Dave Hecht said that damage to the F-35C was reported as a Class A mishap – the most serious type for a military aircraft. That same day a U.S. Air Force (USAF) F-35A experienced a nose gear malfunction at Eglin Air Force Base (AFB). The aircraft experienced an in-flight emergency and returned to base. The Lightning II landed safely and parked when the front nose gear collapsed.